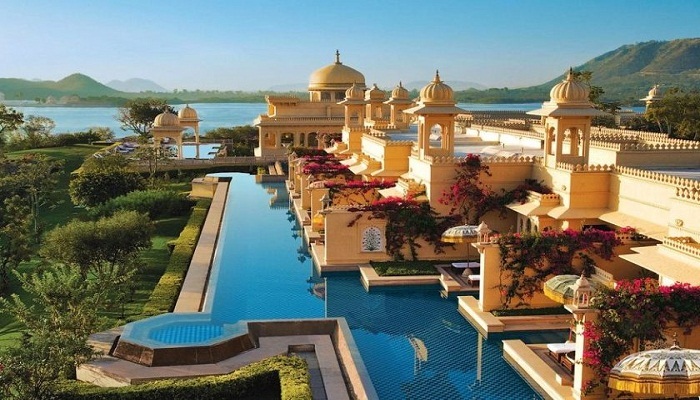 When you are travelling in India, you must visit to Rajasthan as well. 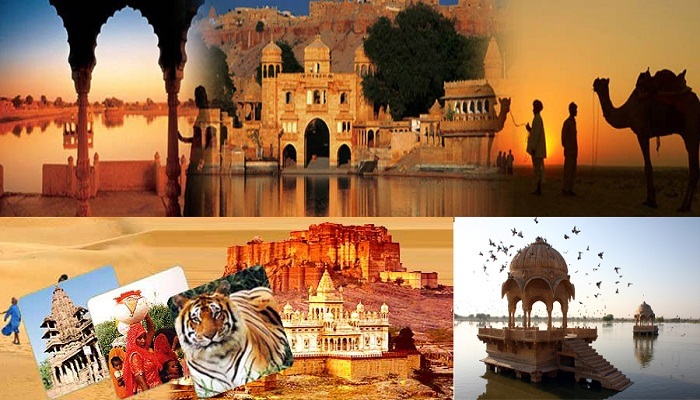 Rajasthan is one of the most prominent destinations of tourism in India. 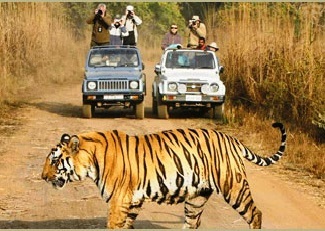 Rajasthan is a land of the kings or the Royals, as per statistics 3 foreign tourists visit Rajasthan. Many great leaders such as Rana Pratap, Prithvi Raj Chauhan etc belong to Rajasthan. 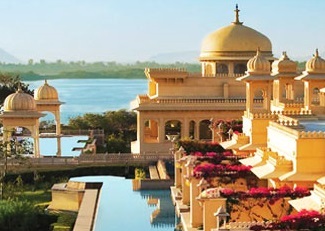 Globetrouper, the leading travel designers in India are providing you with the best of tourism in Rajasthan. 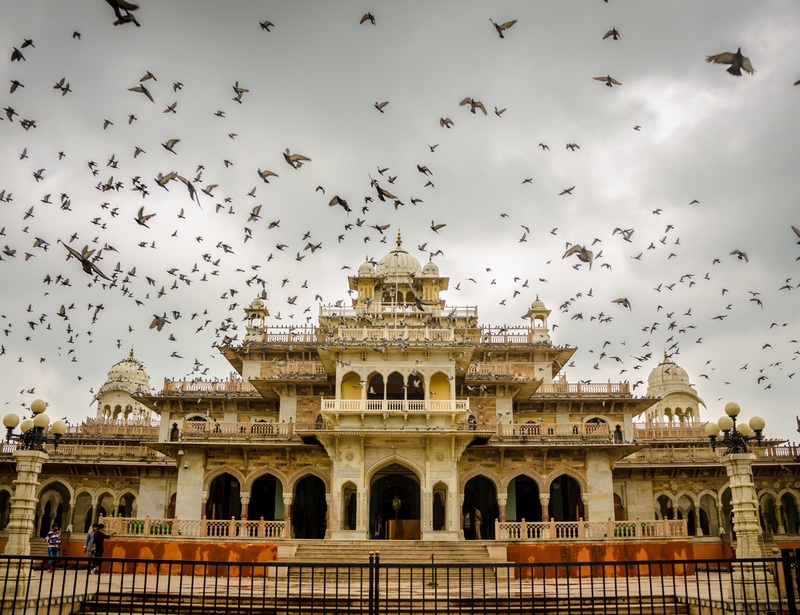 Rajasthan is known for rich history and has several monuments which are worth seeing. When you travel across the state of Rajasthan and visit the various destinations; you will be able to know facts of history, uniqueness of experience and lifestyles of the Rajputs. With the rich, deep rooted culture of Rajasthan, modernity is also there like costliest cars, camel cars etc. The road connectivity is very good, and other transport system is on a steady improvement path. Modern and luxurious accommodation is also available. Autumn season is pleasant for Rajasthan. Winters are considered as best time to visit. The places such as Mount Abu and Ranakpur can be visited during summers. 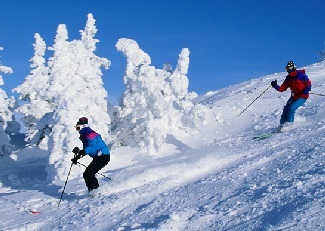 The festivals which take place during the winter season are attractions for the tourists. Air, Rail or road are mode of transportation. 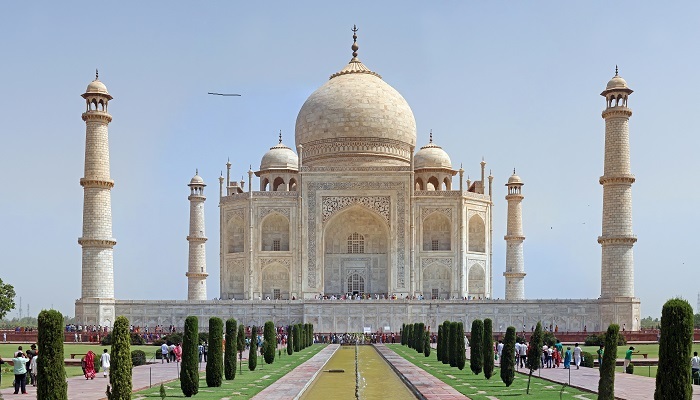 Air: There are 3 major airports in the state- Jaipur, Jodhpur and Udaipur. The Jaipur Airport is an international airport and many international flights come here. The other 2 airports serve for domestic flights. Railway: The state of Rajasthan has excellent rail connectivity with all parts of the country. The travel by train is comfortable and affordable. The cities of Kota, Jaisalmer, Ajmer, Udaipur, Jodhpur, Bikaner railway stations are connected to major cities of India. Roads: The road connectivity to Rajasthan is very convenient. As many as 20 highways of national status are passing through Rajasthan. The National Highway 8 is the main connectivity between Delhi and Mumbai city. This road passes through major cities of Jaipur, Udaipur, Ajmer and Chittorgarh. Alwar: Alwar presents a beautiful view of the natural environment like lakes, forests and mountains. This is the place where the Pandavas stayed in the final years of the exile. Ajmer: This is one of the famous tourist destinations famous for its Dargah and its Brahma temple. Bikaner: Known for best camel rides and sand dunes. Jaipur: Capital city of Rajasthan known as ‘Pink City’. Known for its rich cultural heritage, forts etc. Jaisalmer: This place breathes the magic of the deserts. Place to enjoy sand dunes and camel rides. Jodhpur: It is near to Thar Desert. Considered as pride of Marwar and known for its majestic fort. 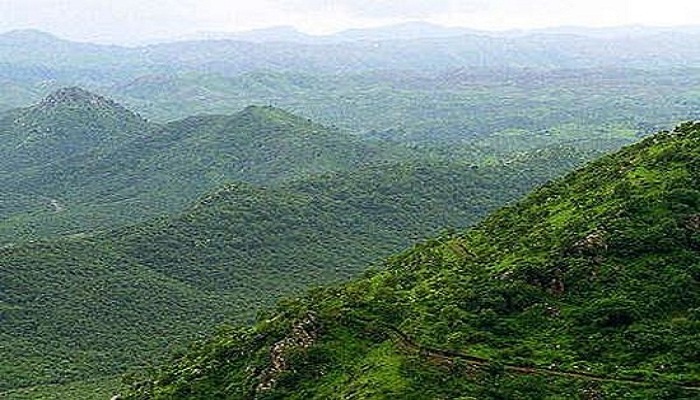 Mount Abu: This is a beautiful destination for adventure and relaxation. Weather here is very pleasant. Udaipur: A historical place having beautiful locations including Fatehsagar Lake. Rajasthan is a place where one is able to witness the real culture of India and the pride of the land that is ingrained in the citizens of Rajasthan. 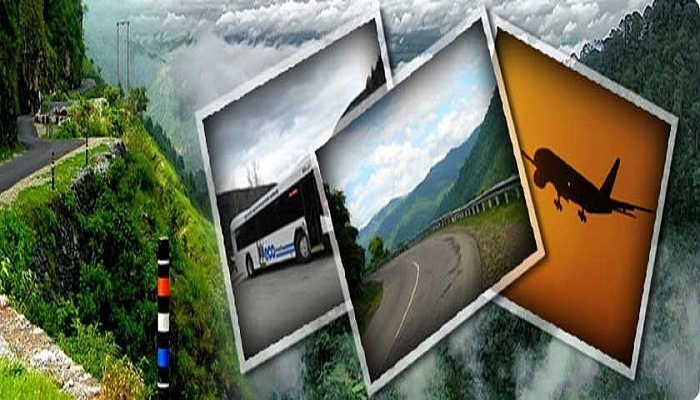 Leading travel planners in India, Globetrouper are here to make your trip memorable.